So begins Henry David Thoreau’s US classic Walden. 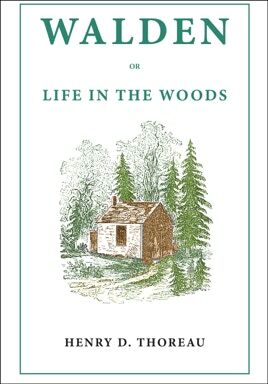 The book documents Thoreau’s personal journey of self-discovery and self-reliance. 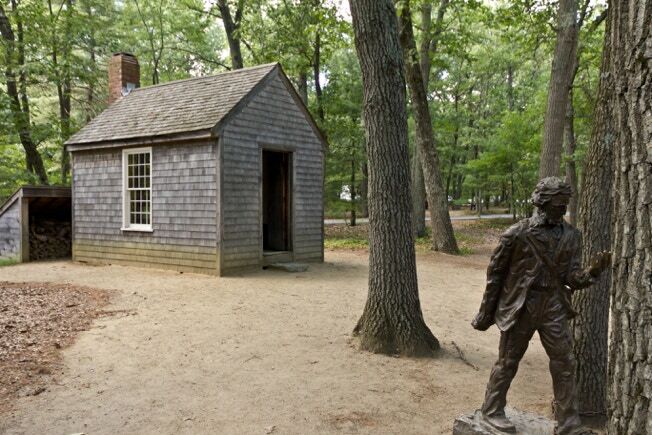 By living a simple life in the wilderness, Thoreau hoped to learn more about the “civilized” world from which he had removed himself. 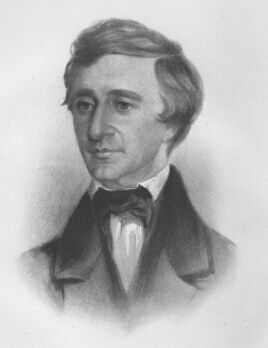 As a transcendentalist, Thoreau rejected rationalism. He believed that truth and morality came from Nature and human divinity not from government and organizations. Written over 150 years ago, Walden can still speak to us of our lives and how we might improve them.